New this Year! In partnership with local galleries, studios and collectives, Art City Austin will now offer festival guests access to guided gallery tours, artist talks and perks around Austin throughout the festival weekend. Guests are invited to join tours of Austin’s street art, local architecture and design, and more! Once you have purchased your 2019 Art City Austin tickets, you'll receive a confirmation email that includes a link to sign up for complimentary guided tours based on your ticket type. Space is limited! Witness how art is engrained in the heart and soul of our beloved city by RSVPing to guided tours or taking part in a self-guided tour during the festival weekend. 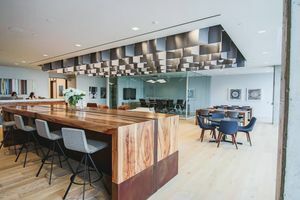 Charles Schwab’s new, 50-acre campus near the Domain in north Austin houses more than 2,000 employees in state-of-the-art facilities. 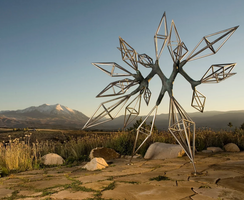 The site incorporates sustainable materials and systems designed to create an environment that encourages innovation and a sense of community, including: walking trails, an outdoor amphitheater and an artist program that showcases the artwork and photography of employees and local artists. 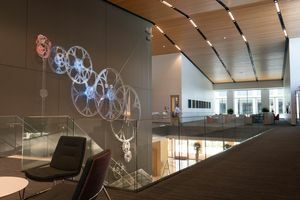 All of the art has been commissioned from Texas artists, with the intent of creating an inviting and inspiring space for employees and visitors while connecting with the community at large. We attempt to present diverse forms of creativity and innovation through a variety of media. 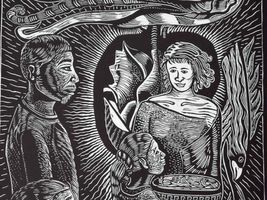 Join Mexic-Arte Museum for cookies, coffee & complimentary admission for the third in a series of discussions delving into the current exhibition, La Huella Magistral: Homage to Master Printmakers. 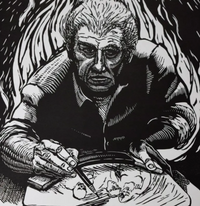 This artist lecture will feature Paul del Bosque, a graphic artist originally from Corpus Christi, TX. 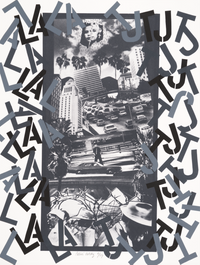 His personal work focuses on the Chicano experience and spans multiple media, including drawings, prints, film, dance, comics, and commercial graphics. 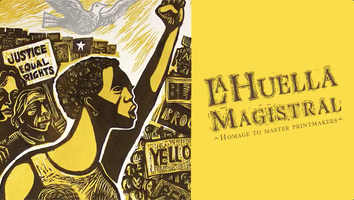 He has exhibited his work, performed on stages, and participated in activist causes around east Austin and aims to preserve our history and culture in a rapidly changing urban landscape. What about Austin's built environment makes it such a great place to live, work, and play? Find out on this architect-led walking tour ranging from Republic Square Park to the Texas State Capitol. 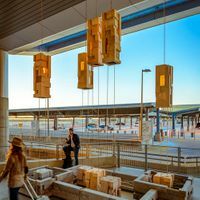 The 90-minute tour will provide insight into Austin’s unique sense of place by exploring the experiential qualities and cultural significance of our built environment. Sights will range from historic properties to contemporary architecture, including city parks and public art. Along the way, participants will learn how to "read the city" and gain a new appreciation for the impact of architecture and urban design. 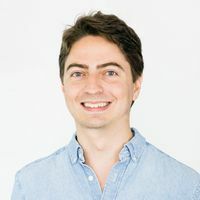 Bud Franck is a Registered Architect in the state of Texas and a member of the AIA Austin's Field Guide to Architecture Task Force. In addition to his work as an Associate at Miró Rivera Architects, Bud is an avid photographer, traveler, graphic designer, and collector. 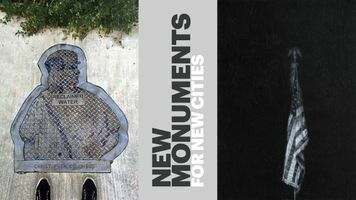 Join Art City Austin and Waller Creek Conservancy for a special 30-minute tour of their new art exhibit, New Monuments for New Cities, an inaugural joint art initiative of the High Line Network. 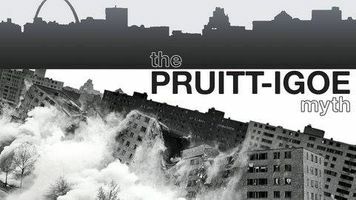 Be sure to stick around afterwards for a community discussion and outdoor screening of The Pruitt-Igoe Myth with the Austin Film Society. Complimentary beer + wine + popcorn provided! Reserved seating and Waller Creek Conservancy swag bags will be available to the first 10 participants. 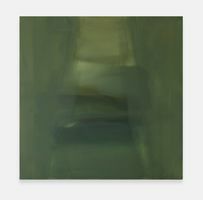 Please join us for coffee and an exclusive private tour of Bumin Kim’s radiant show. 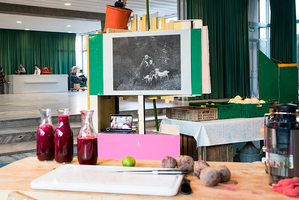 In Walk the Sky, thread and string become the media to explore many of the same questions usually investigated with paint. 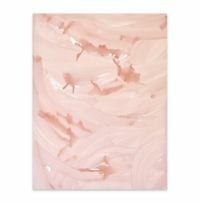 Kim’s work examines the nature of line beyond the two-dimensional surface into three-dimensional space, while still emphasizing the energy, delicacy, and grace found in painting. Attend this exclusive private tour of Words/Matter: Latin American Art and Language at the Blanton led by exhibition co-curator, Florencia Bazzano. 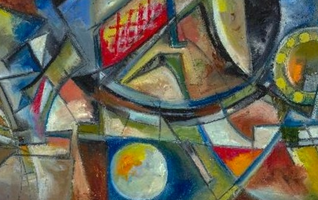 Learn more about our artistic love affair with the written word as we journey through the many innovative ways Latin American artists have used language in art as a form of expression since the twentieth century. 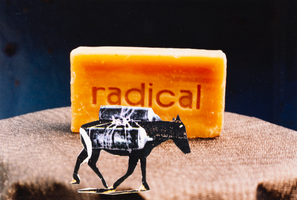 By both using words as if they were images and presenting images as written signs, contemporary artists have found key tools for communicating messages of a personal, poetic, or political nature. 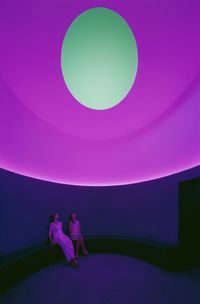 Join Landmarks, the public art program of The University of Texas at Austin for a special guided viewing of James Turrell's celebrated Skyspace, The Color Inside. 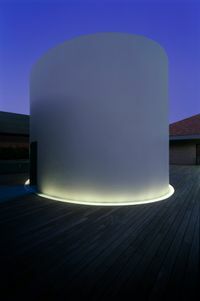 Located on the rooftop of the Student Activity Center (SAC), seated guests will seated guests will enjoy complimentary prosecco and view the night sky though an oculus in the roof of the Skyspace. 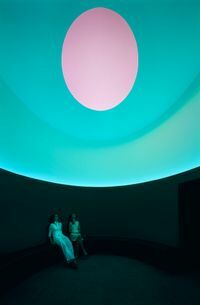 As the sun sets, viewers will experience an hour-long, light sequence that unleashes brilliant washes of color that transform the way we view the sky. Limited to 25 participants. Jennifer Seay of Art + Artisans and Art Alliance curates some of the best art that can’t be found in a museum, gallery or studio. 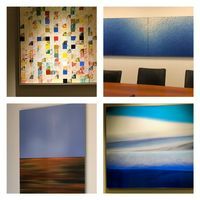 Downtown Austin law firm Jackson Walker boasts an incredible collection of art that encourages conversation, supports their brand of being industry leaders, and helps build community in the workplace. Join us for a tour and discussion of the collection with Art + Artisans and artists on display, Sydney Yeager and Danea Falliers. Join us for a happy hour at Firmspace for beautiful downtown views and a discussion of the creative & vibrant art specifically selected for it. 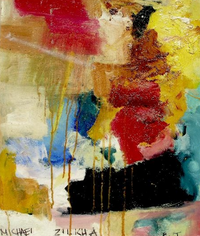 Jennifer Seay of Art + Artisans and Art Alliance will lead a tour of the space to highlight the mixed media and dimensional art on display in its upscale interiors. 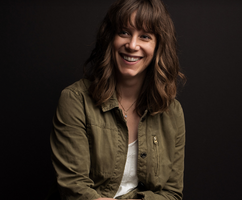 Local artists Becky Bennett and Orna Feinstein will also join the tour to discuss their pieces in Firmspace’s collection, which recognizes the importance of building culture, brand and community through art. Wine, beer and lite bites provided. Join artists Kristin Freeman and Helena Martin for a private street art tour to discover some of Austin’s greatest downtown murals. Beginning at Republic Square Park, the walking tour will highlight Austin’s vibrant mural arts scene from the artistic eyes of two muralists themselves. 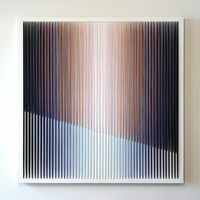 Recognized for its bold, colorful and simplified nature, Freeman’s work hopes to shine light on truth by peeling back complicated layers. Martin’s murals can be seen throughout the US and abroad and are recognized for their large scale, rich use of color and realistic, emotive portraiture. Deepen your understanding of the UMLAUF Sculpture Garden + Museum with a private guided tour from a highly trained docent. Learn about the history, the process, and the impact of Charles Umlauf's sculpture. 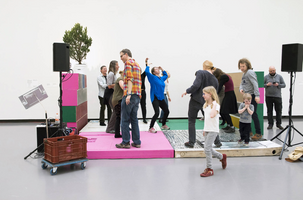 Plus, take in the current exhibition James Surls: With Out, With In. 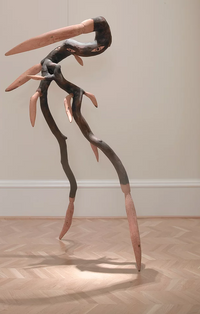 In his first sculpture exhibition in Austin, this prolific Texas artist has installed large scale sculptures in the Gallery and Garden of the UMLAUF. Complimentary admission is included with the tour. Tour the public art around UT campus and Austin on your own time! 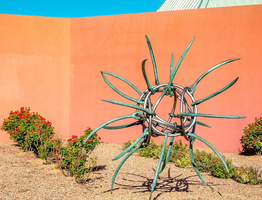 Did you know that you can check out some of the best, and most accessible public art through a self-guided walking tour? 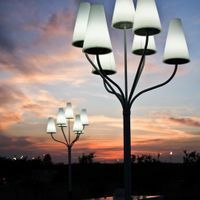 Since 1985, the City of Austin Art in Public Places (AIPP) program has offered the community artwork created by artists local and national, both established and emerging. 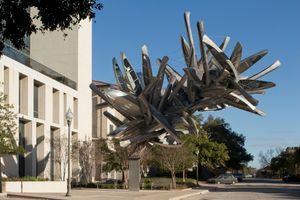 A few of the over 200 public art sculptures in the City of Austin’s art collection are right within your reach! For this tour, you will be visiting pieces located in and around the Seaholm Eco-district redevelopment area. Get started with this self-guided tour by clicking here. 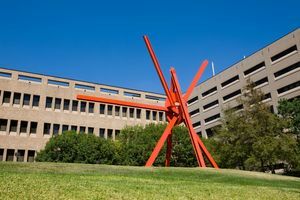 Landmarks invites Art City guests to discover great public art across the University of Texas at Austin campus! All are invited to take self-guided tours of the collection, using an interactive digital map supplemented by companion audio guides. Discover works by Sol LeWitt, Mark di Suvero, Michael Ray Charles, and more! From the Landmarks mobile website, visitors can access an interactive map, listen to audio guides and read artist information from individual collection pages, all while viewing the collection. Get festival exclusive discounts and perks. 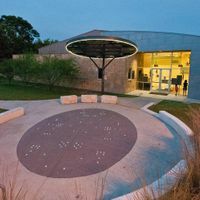 Stop by the Austin Creative Art Center anytime from 1pm-5pm on Sunday and check out this cool space that offers camps, classes, workshops and events for all ages! Art City Austin guests will receive a 10% discount when they sign up for classes with their Art City Austin wristband. 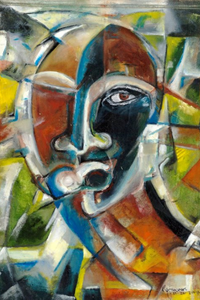 In addition to its creative curriculum, ACAC's gallery features artwork by Rejina Thomas. Rejina (Reji) Thomas is a visionary, trendsetter and true accolade of Texas History and the arts. 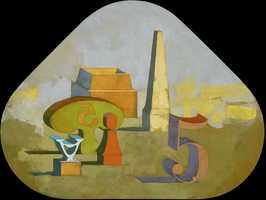 She is best known for her monumental glasswork, architectural embellishments and paintings on canvas. The themes embodied in her artwork act as a metaphorical looking glass from which viewers experience and understand our world. 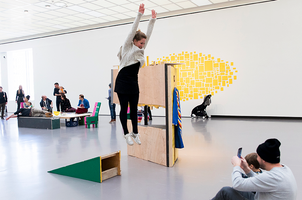 On April 13 and 14, enjoy complimentary admission at the Blanton Museum of Art by showing your GA or VIP festival wristband. 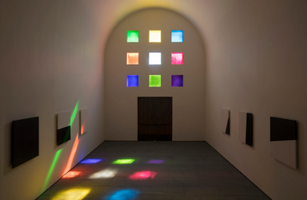 Take in their permanent collection and Ellsworth Kelly’s Austin, along with current exhibitions like Words/Matter: Latin American Art and Language at the Blanton. Show your GA or VIP festival wristband at The Contemporary Austin and receive free admission all weekend, April 13-14, at the Jones Center with the exhibit Abraham Cruzvillegas: Hi, How Are You Gonzo? on display. 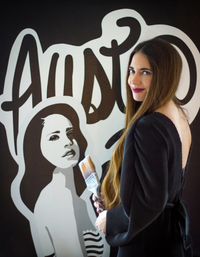 Who Is Art Alliance Austin? Help support Austin's art culture. Stay informed about festival details, special offers and unique offerings!